Come and explore Beaufort, SC..... a 300-year-old town steeped in tradition and Southern charm. Come and explore Beaufort's museums, cultural heritage & history, nearby beaches, nearby plantations and gardens, ruined remains of wartime forts, an abundance of golf courses, loads of fishing locations, water tours, horse-drawn carriage tours, walking tours.... just to name a few. 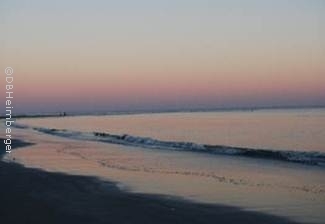 Come and explore Beaufort's hotels, inns, bed and breakfasts, and luxury resorts. Or, the world-class shopping that Beaufort offers. 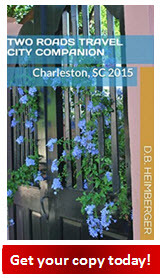 Or, come to experience the local Lowcountry fare in Beaufort's many distinguished restaurants. 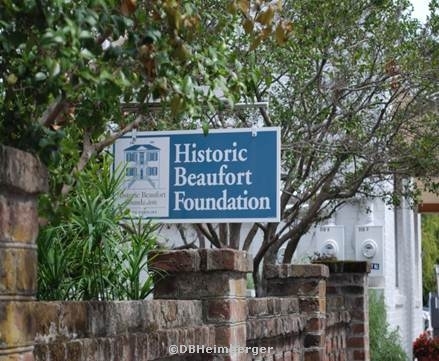 Come and explore Beaufort and discover why millions of other visitors come here every year!